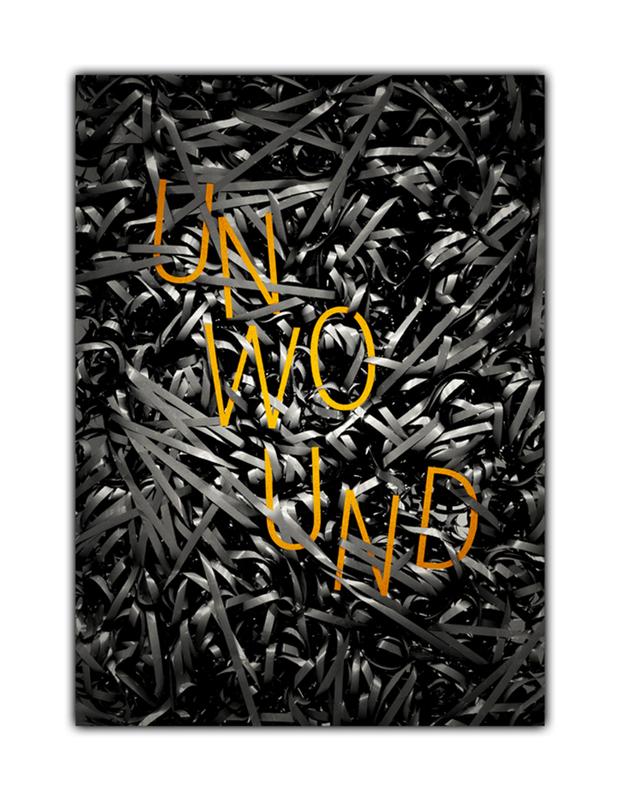 Unwound is a short film that considers the different ways our memory can be interpreted, inspired by a cassette tape diary from the 1970s. 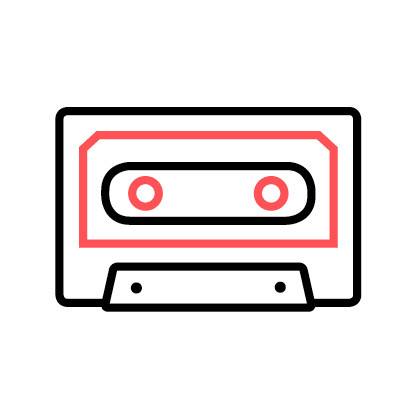 In the summer of 2011, filmmaker Michael Marabella stumbled upon an unlabeled cassette tape in a thrift store. The tape contained the collected thoughts and musings of a young woman who referred to herself only as “K.R.,” recorded over a four-month period in 1976. The entries are often simple—K.R. frets over an upcoming astronomy test, comments on the weather, drinks with friends—yet they offer a poignant look into the life of this young woman.